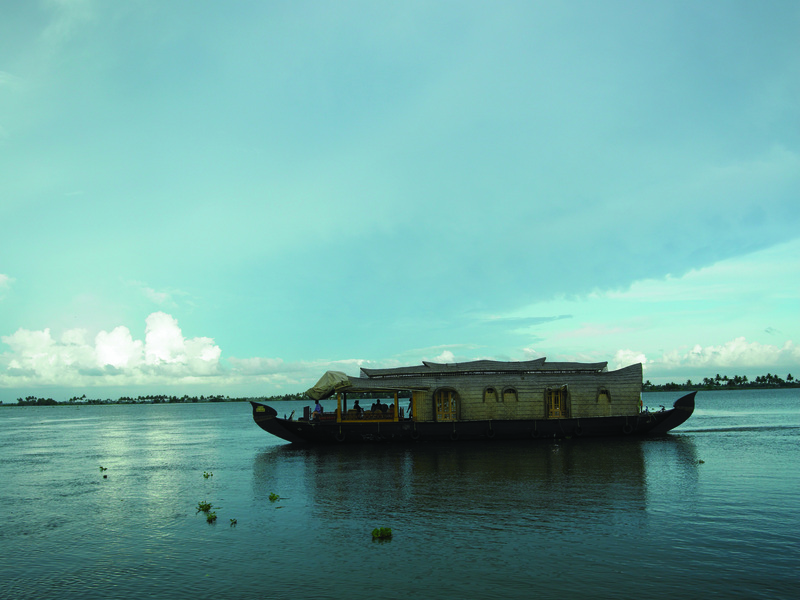 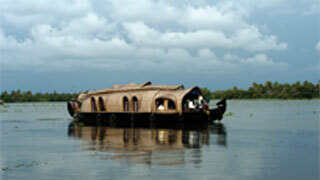 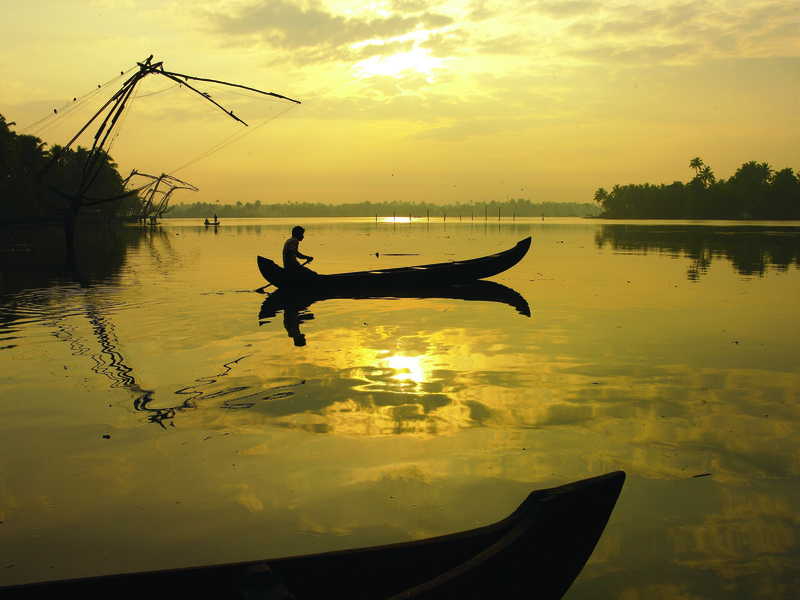 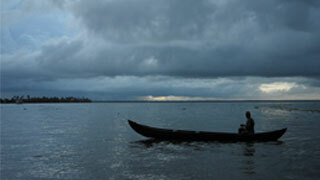 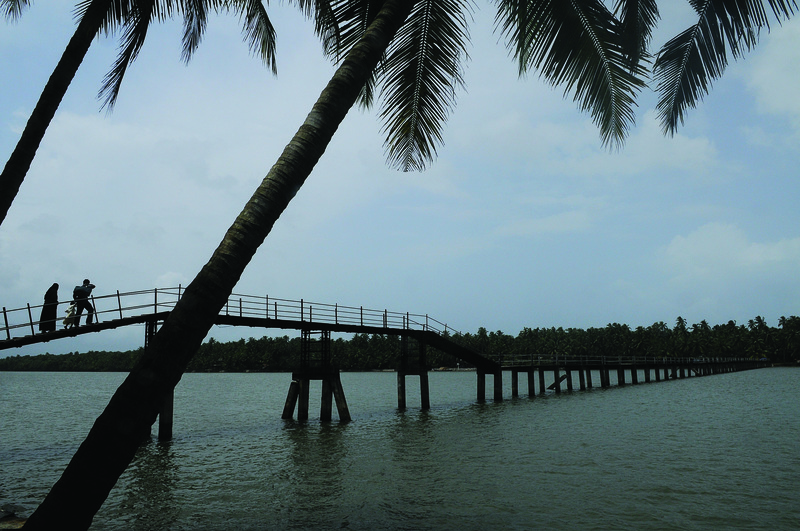 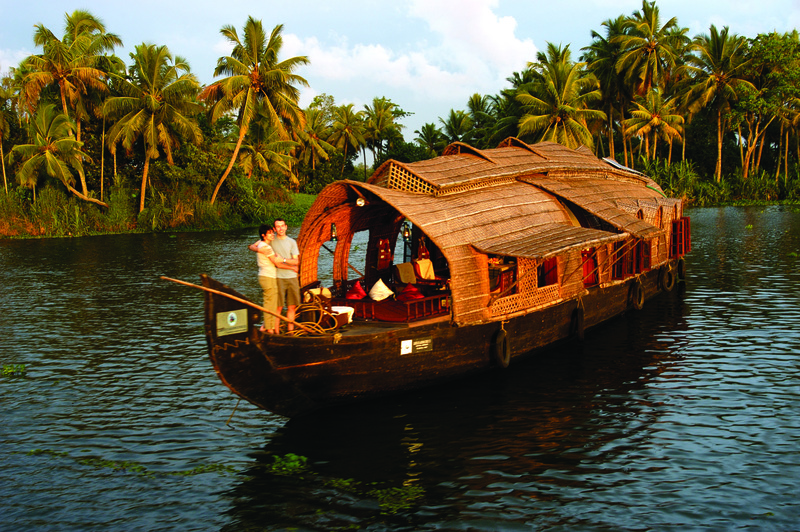 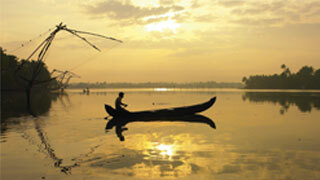 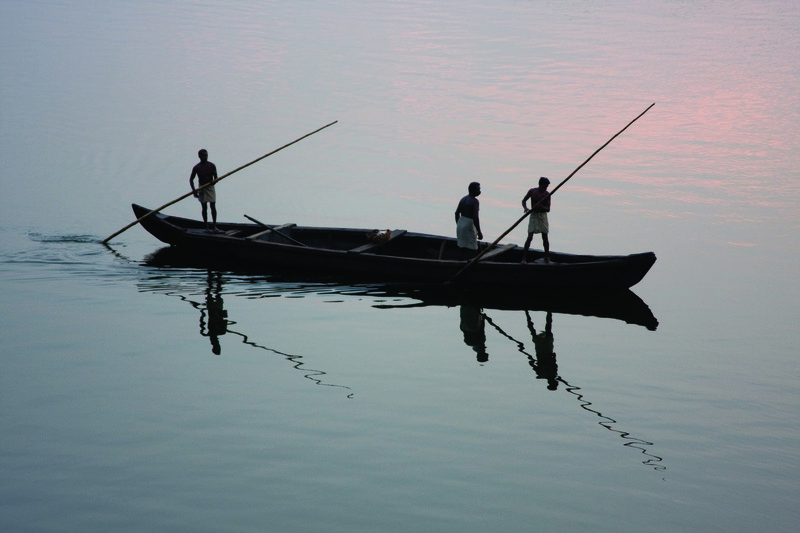 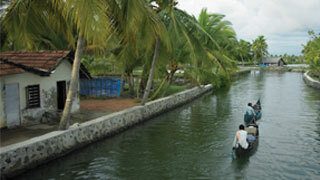 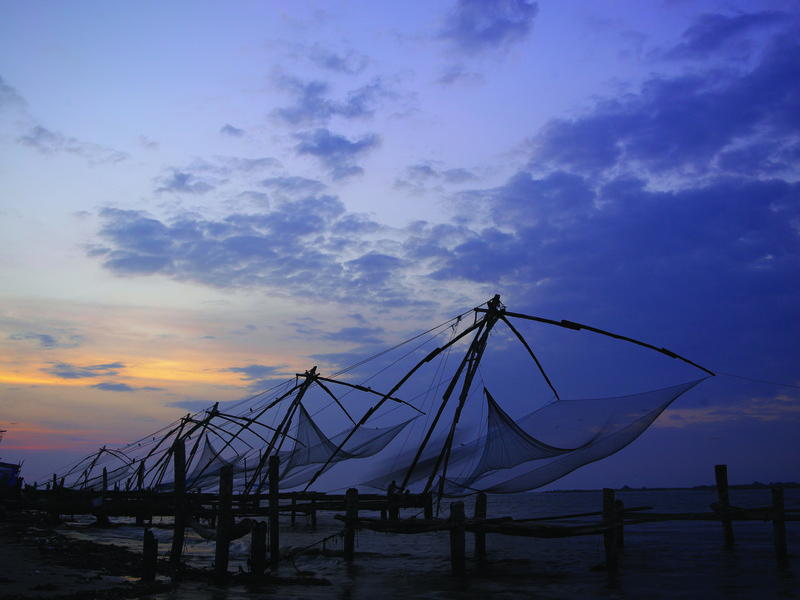 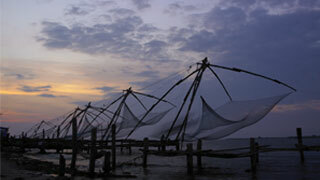 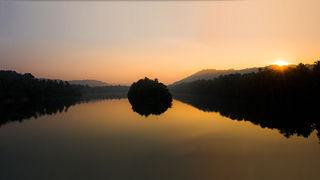 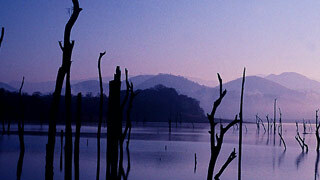 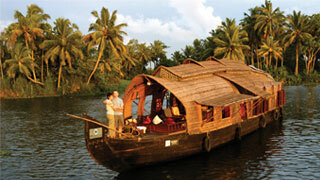 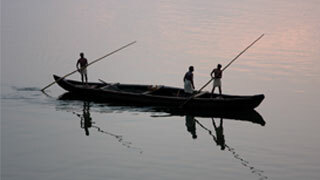 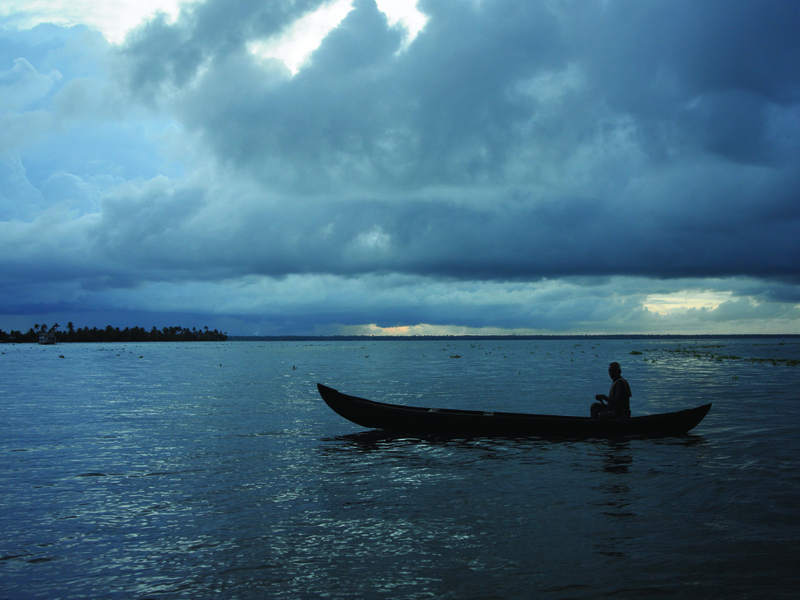 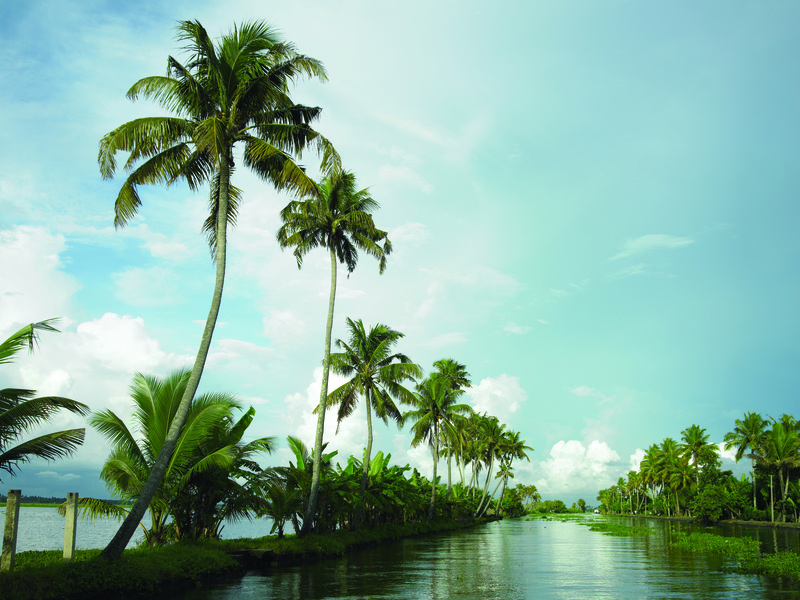 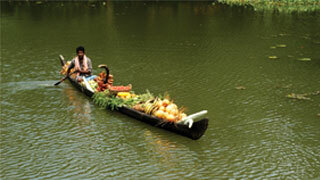 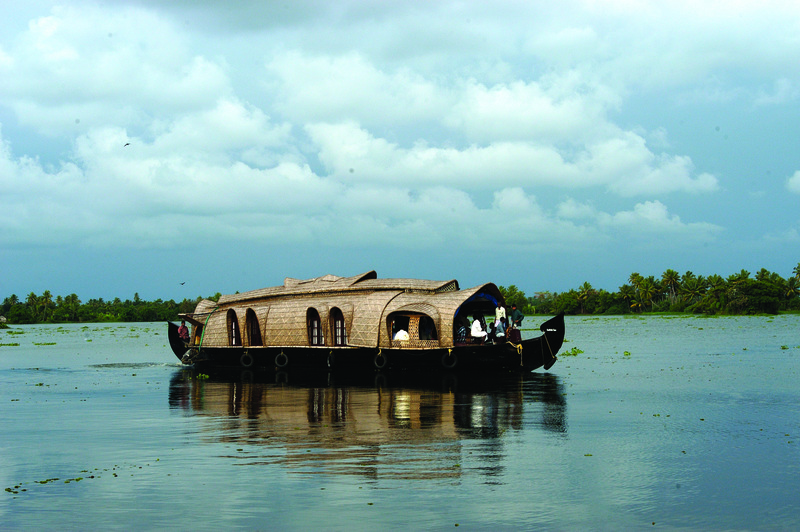 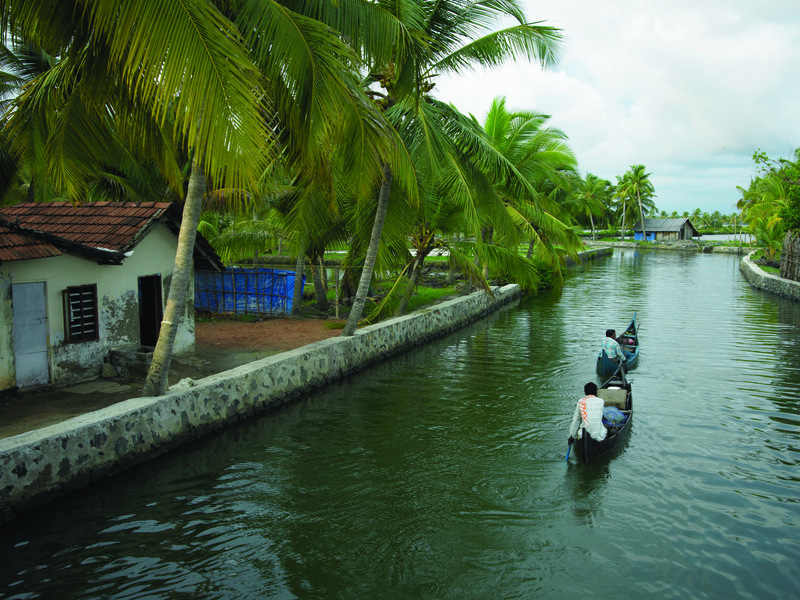 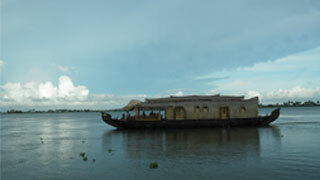 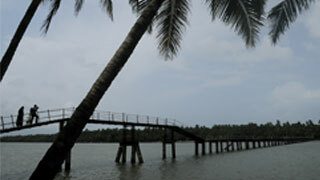 The backwaters are our pride. 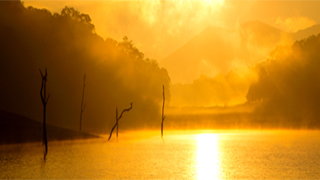 The world recognizes it as amongst the most amazing natural phenomena of our times. 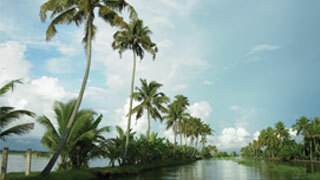 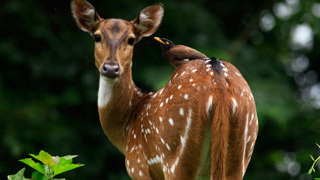 It is indeed our pleasure to present high resolution images of the same for your pleasure. 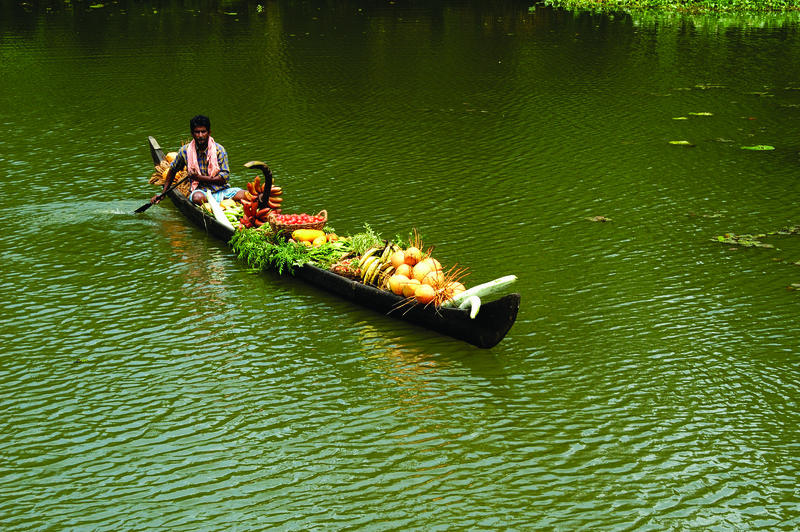 Soak in the beauty of this naturally carved marvel and the people who live right in the midst of it.